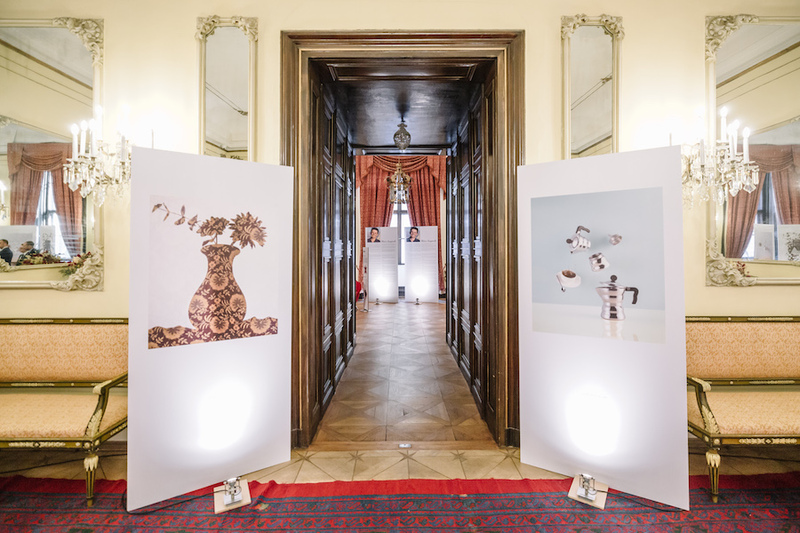 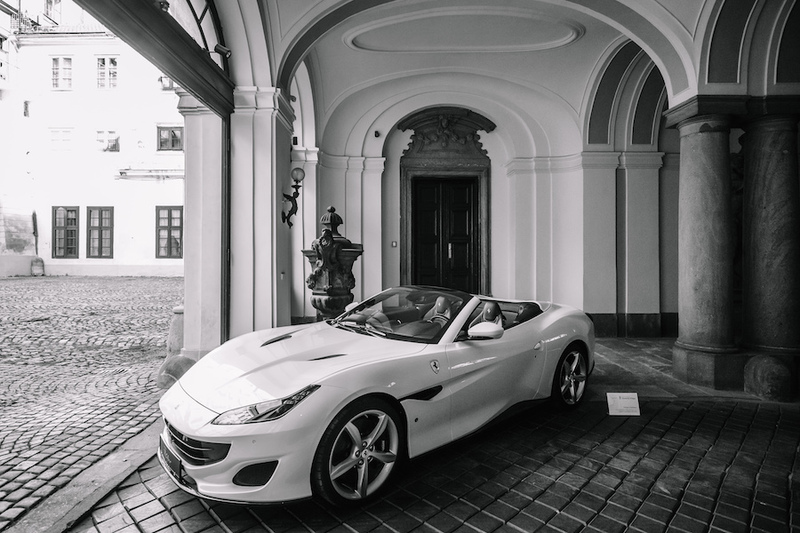 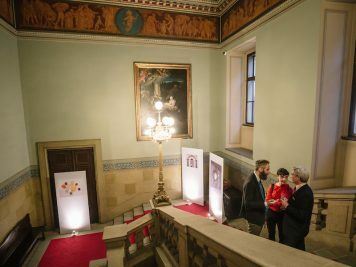 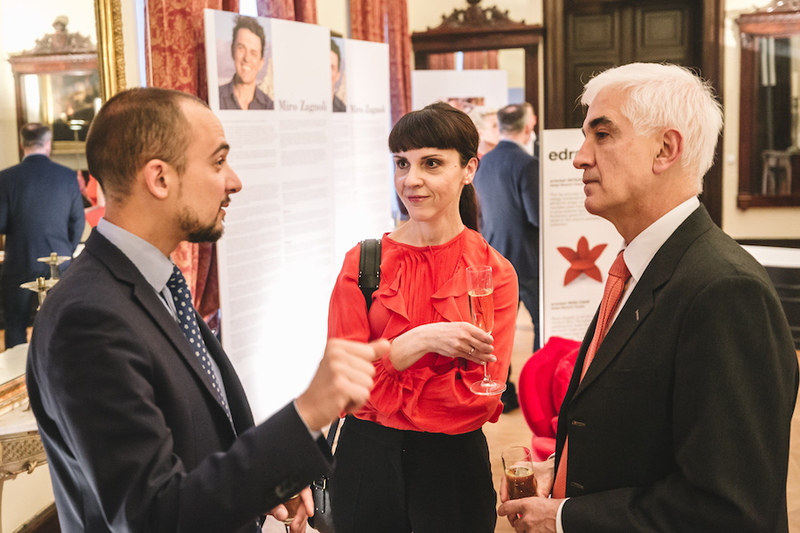 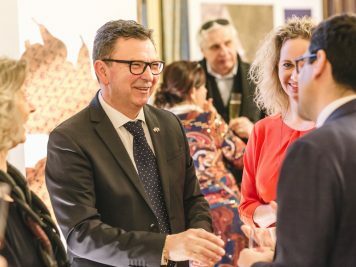 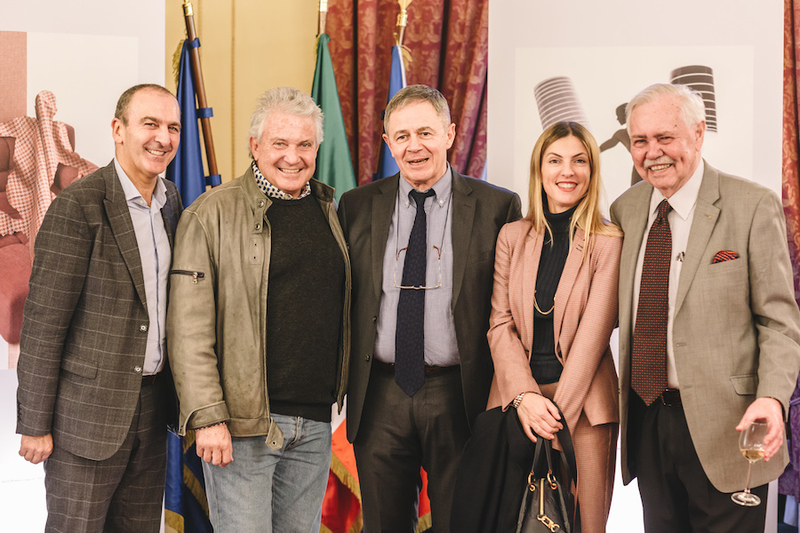 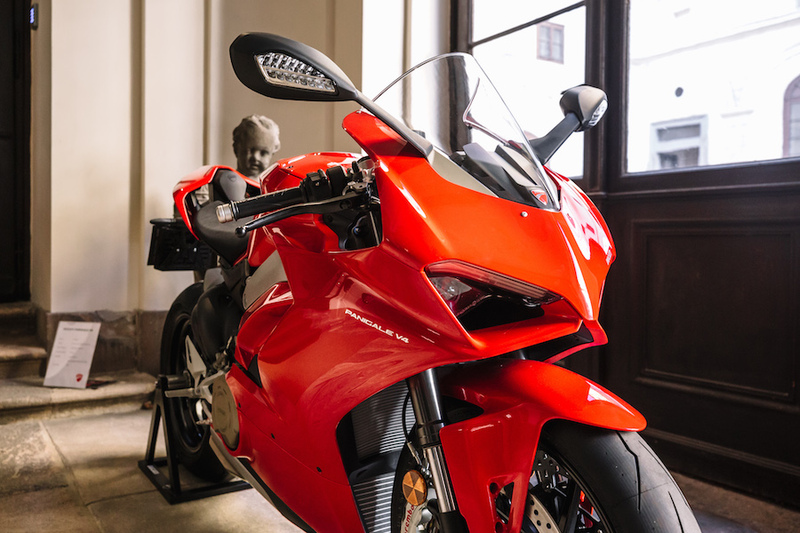 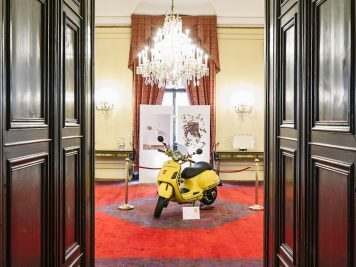 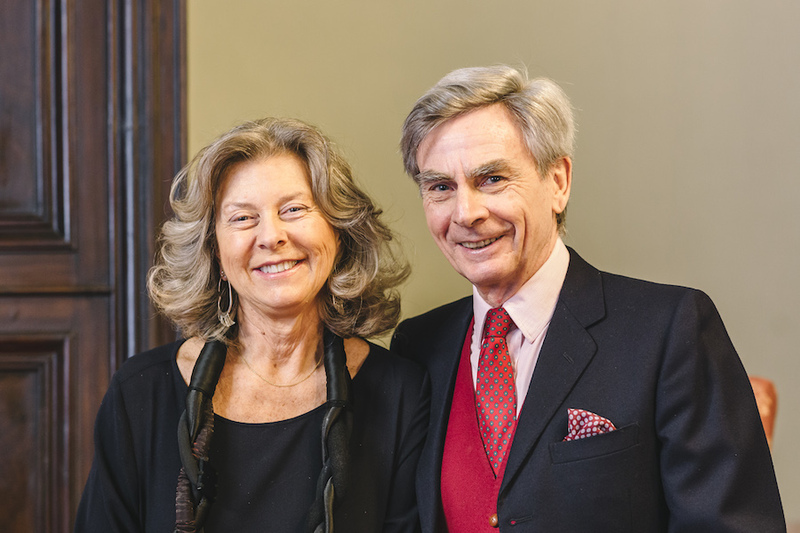 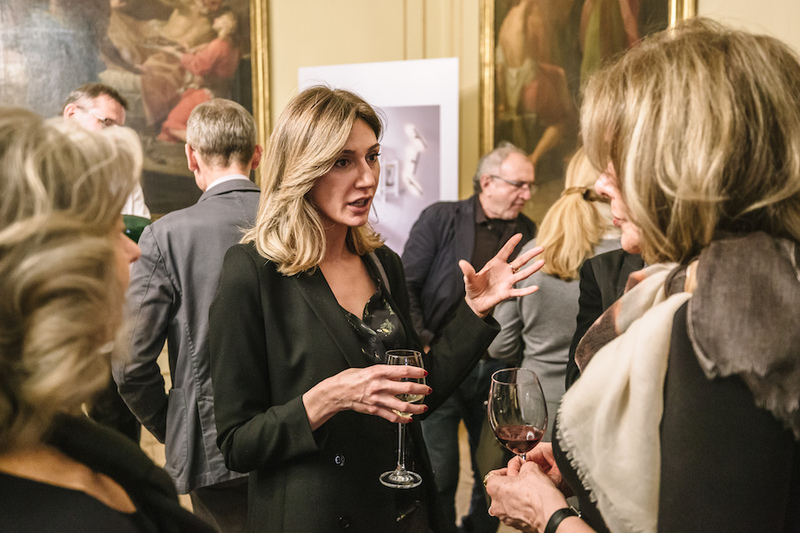 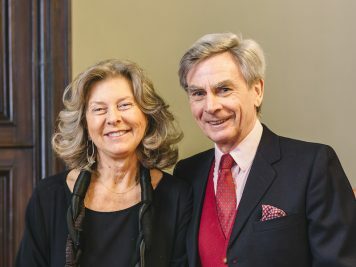 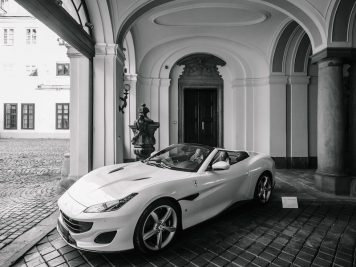 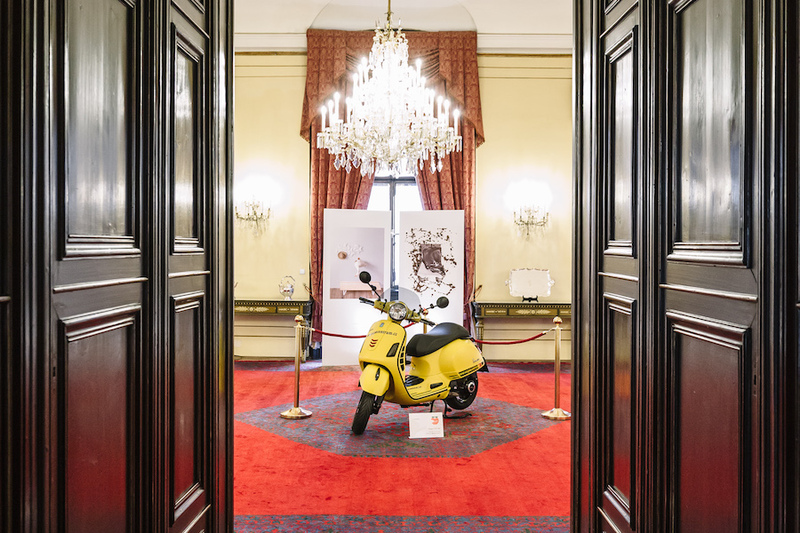 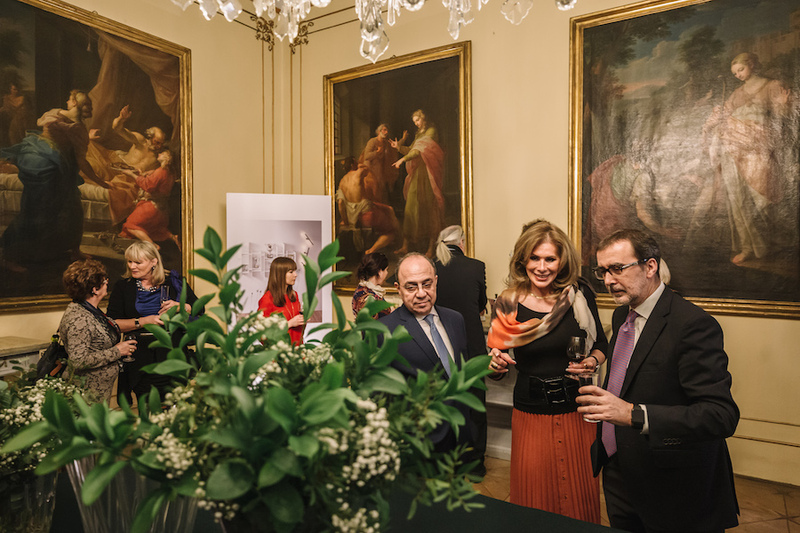 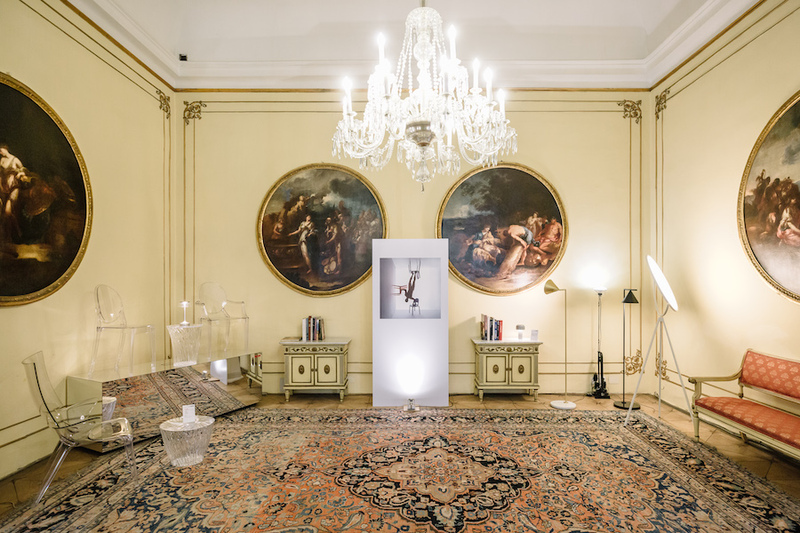 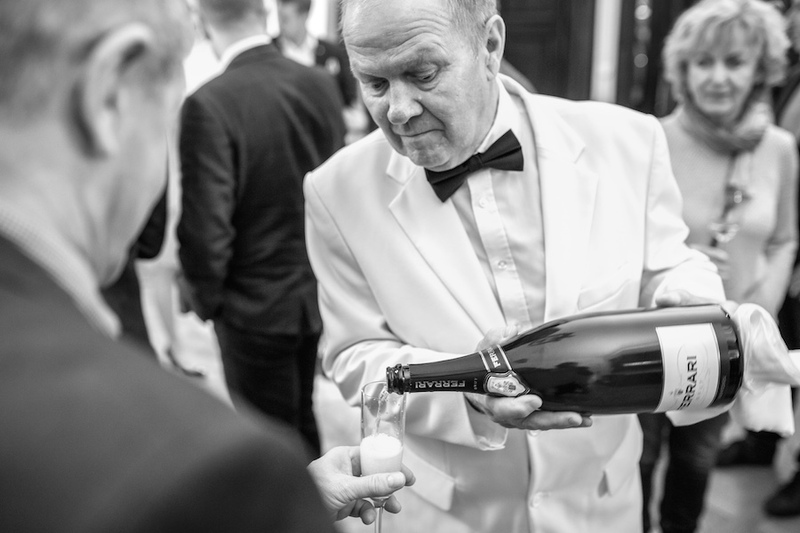 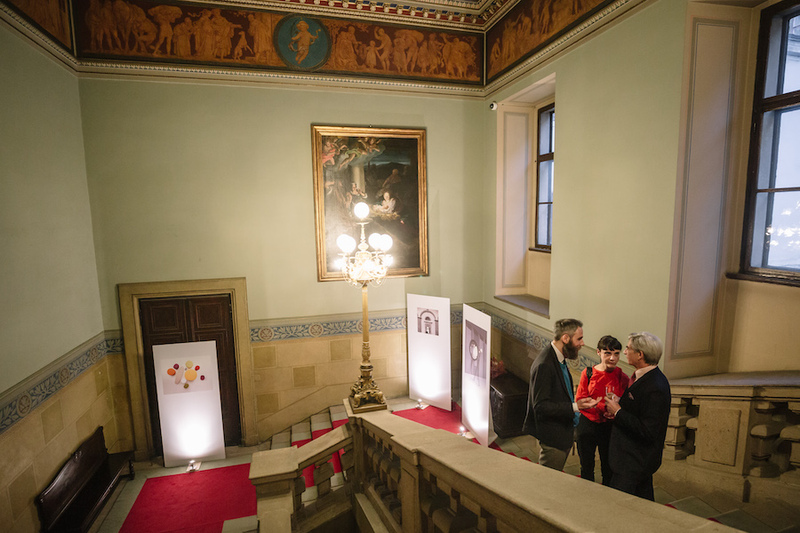 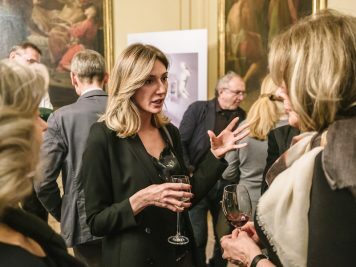 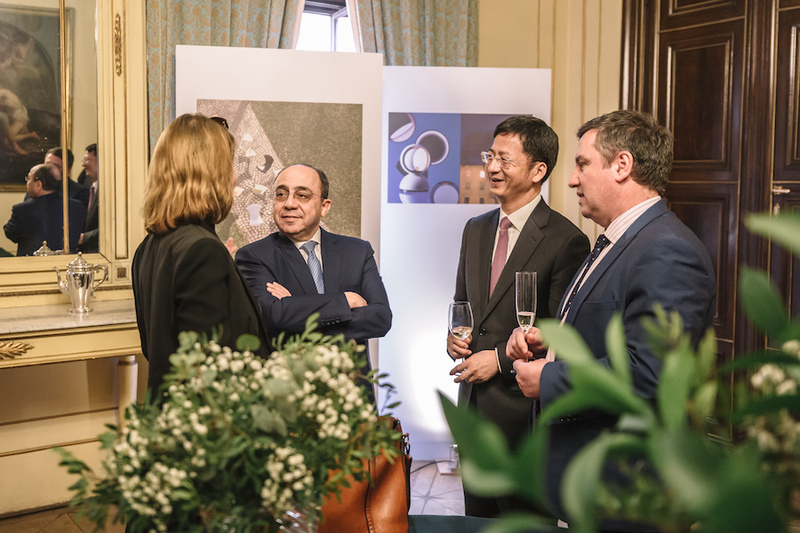 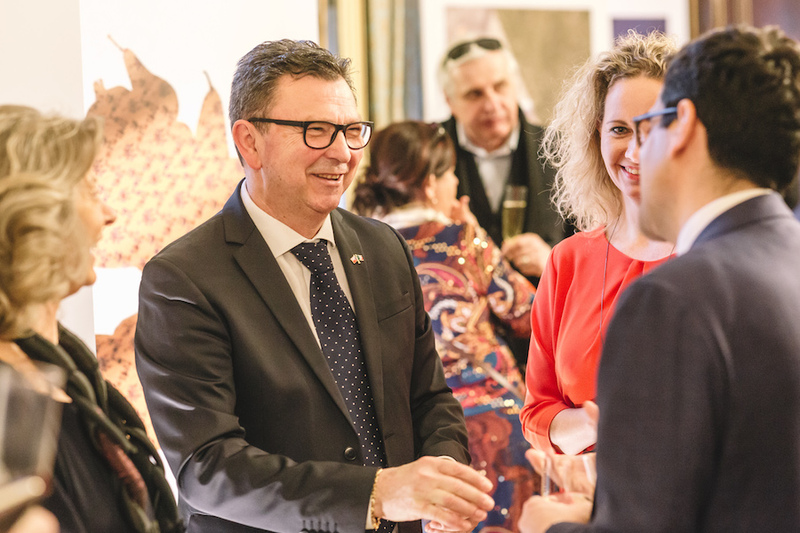 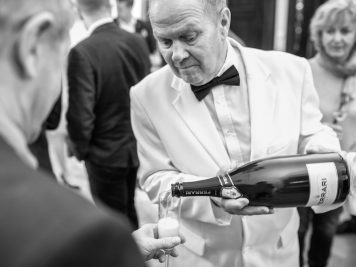 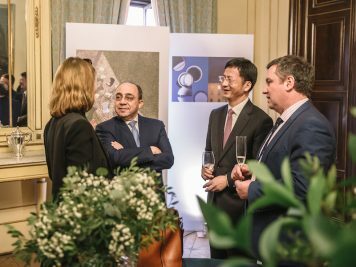 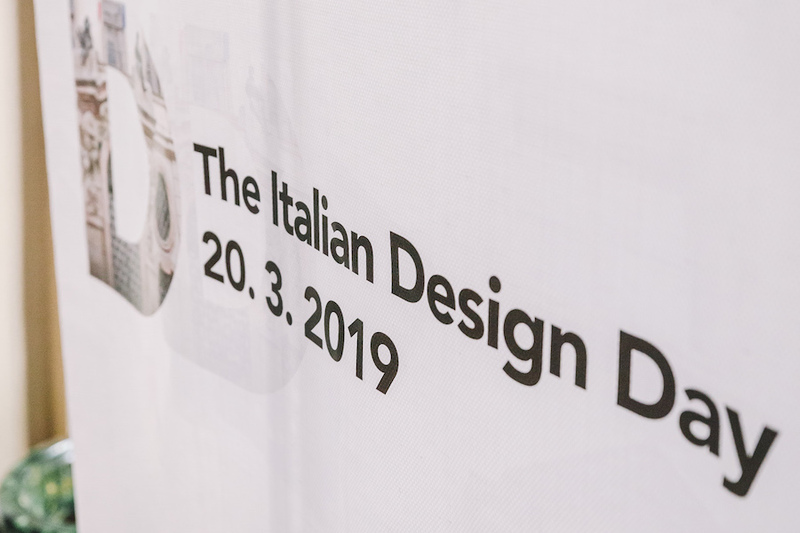 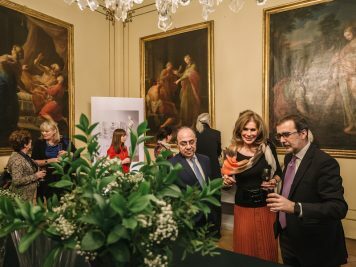 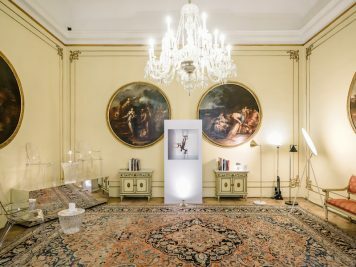 On March 20th, 2019 the Italian Embassy in Prague hosted the key event of Italian Design Day 2019 in the Czech Republic. 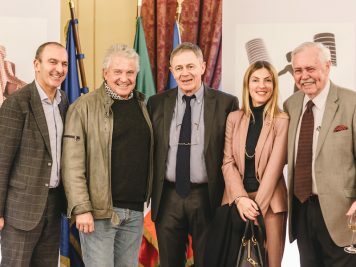 The initiative, promoted by the Italian Ministry of Foreign Affairs and International Cooperation, endeavored to combine artistic spirit, creativity and entrepreneurship. 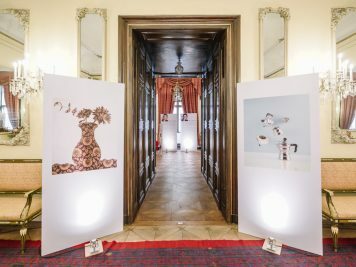 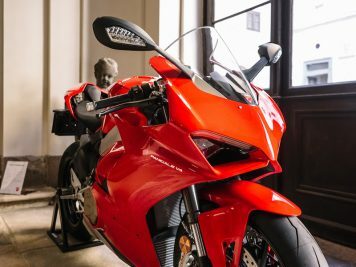 Along with a photographic exhibition by the photographer Miro Zagnoli, some of the symbolic products of Made in Italy were exhibited: a Ferrari Portofino, a Ducati Panigale V4, a Vespa, a Rocchetto bathtub, Flos lamps, an Edra chair and a selection of products by Kartell, Alessi and Bialetti. 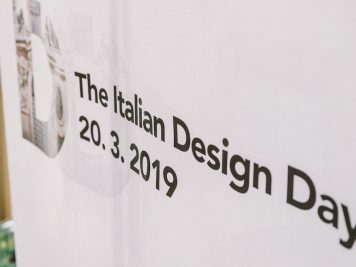 The Ambassador of Italy, Mr. Francesco Saverio Nisio, underlined the importance of design as a key factor in Italy’s exports potential, as the combination of aesthetic excellence harmonized with practical and functional elements makes Italian products particularly sought after and appreciated by the international market. 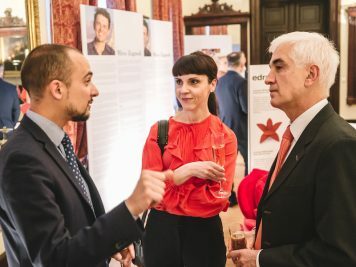 From left: Mrs. Elisabetta Nisio, spouse of the Ambassador of Italy, Gianfranco Pinciroli, President of the Italian-Czech Chamber of Commerce and Industry, Kateřina Stolínová, Italian-Czech Chamber of Commerce and Industry, and Guido Filippi, UniCredit Bank Czech Republic & Slovakia a.s.